In 2007, I went through a difficult season of life. A close friend and someone I labored with in prayer for many years committed suicide. In addition, I was having lots of difficultly in my friendships. I was in pain. In the midst of that pain, Father came. He began to reach deep into the places of hurt and pain healing wounds from my childhood, the hurt that came from leaders, and so many other areas of brokenness. I read Deuteronomy 33:27- “The eternal God is your dwelling place, and underneath are the everlasting arms…” I began to see that in the midst of my pain, Father was holding me. He was not far away. He was actively working to heal my broken heart. “Hold Me” has brought more healing to my own heart than any other song I’ve written. I pray that all who listen will find healing and be drawn into deep intimacy with Father. Download “Papa Kenbe Mwen” the Hatian Creole version of Hold Me for Free! 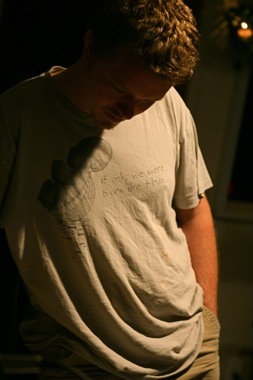 In 2007, after going through that difficult season, God opened the door for me to go for the first time to Haiti. This nation has been close to my heart since I was sixteen. My dear Haitian friend James Adams led the trip. 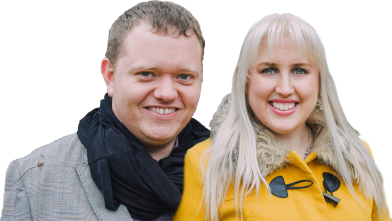 Before we went, James worked for months teaching Joy Salvatore, another IHOP-KC worship leader, and I worship songs in Haitian Creole. James and I translated my song “Hold Me” into Haitian Creole. 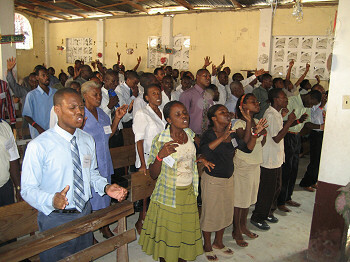 The main thrust of our ministry in Haiti was a three-day Pastor’s Conference. On the first day of the conference, at the end of the worship time, James asked me to lead “Hold Me” (“Papa Kembe Mwen”). It dropped like a lead balloon. Everyone just stared at me. I prayed. I knew that we were facing a deep cultural barrier. The Father’s heart is difficult to express to a culture where most kids are abandoned by their fathers at a young age left to be raised by their mothers or, worse, completely forsaken as orphans. The second morning, Joy and I led worship again. This time, towards the end, I led my two songs about the Father, “Bra Lanmou’w” (“In Your Arms of Love”) and my song “Papa Kenbe Mwen” (“Father, Hold Me”). Before I started, James addressed the pastors and leaders in Creole. I’m not sure what all he said, but it worked! As I sang, I could tell that Father was breaking through the cultural barriers and touching their hearts deeply. 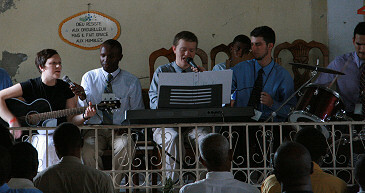 I began singing some phrases spontaneously in my broken Haitian Creole, “Father loves you” and “Father, I love you”. We probably cannot even imagine how much these worn-down pastors needed this embrace from our Father.